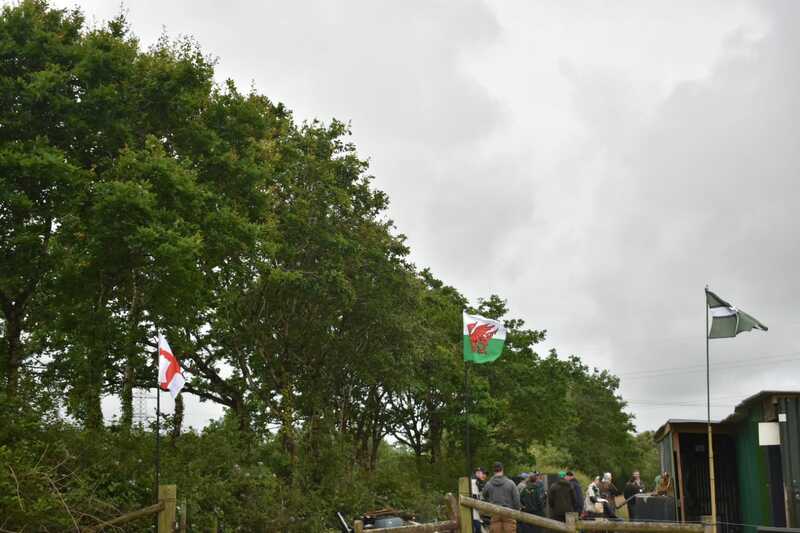 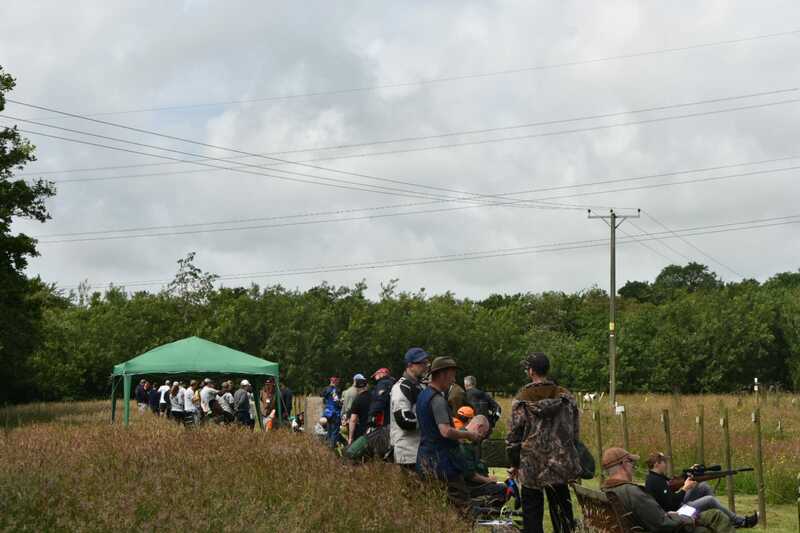 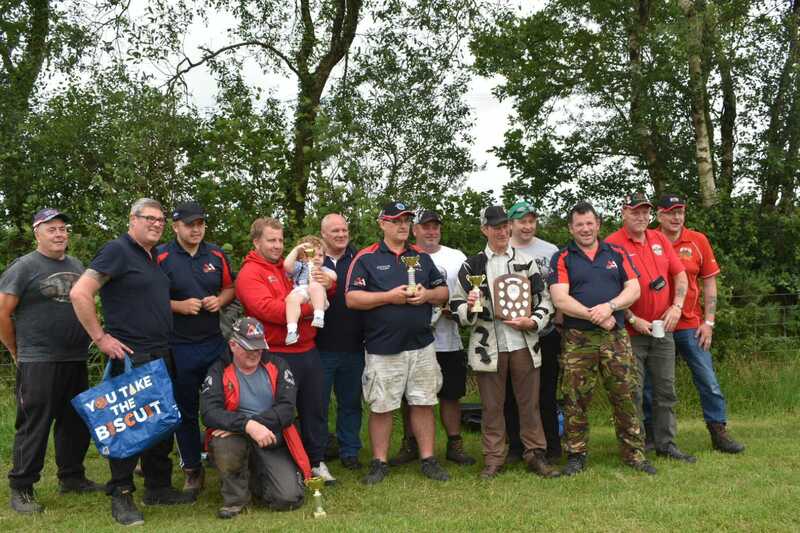 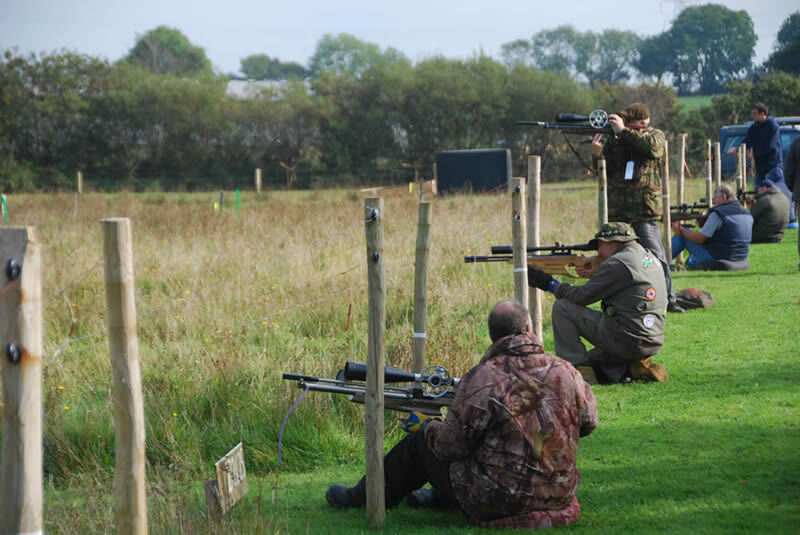 Here at West Devon Airgun Club, welcome members from all ages and gender. 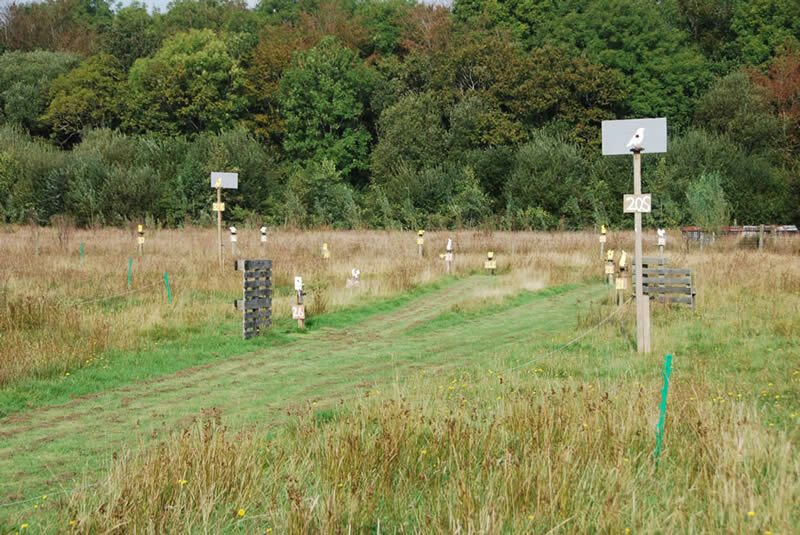 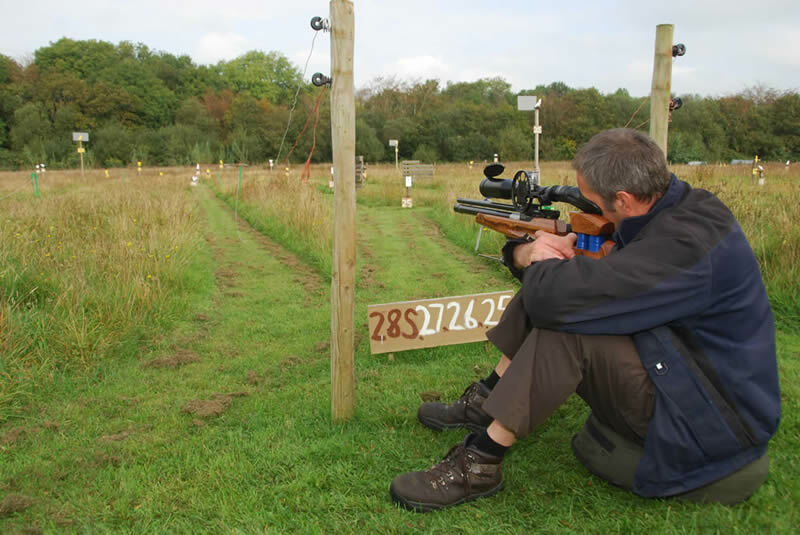 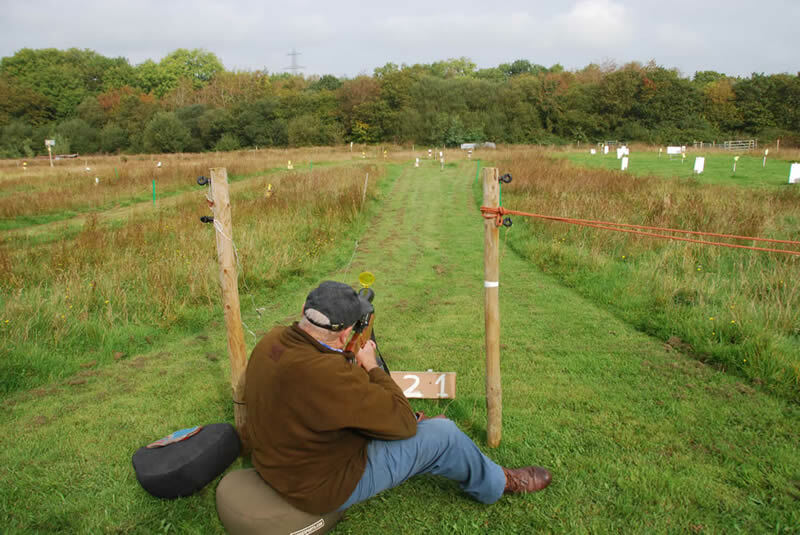 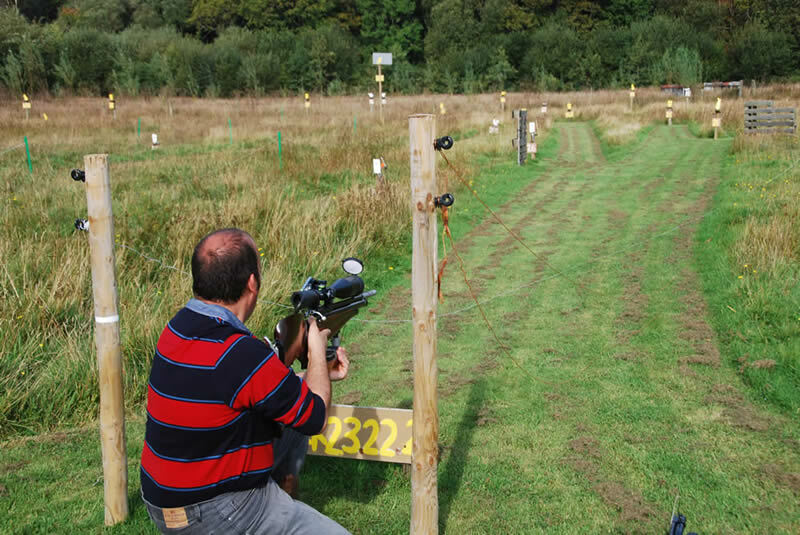 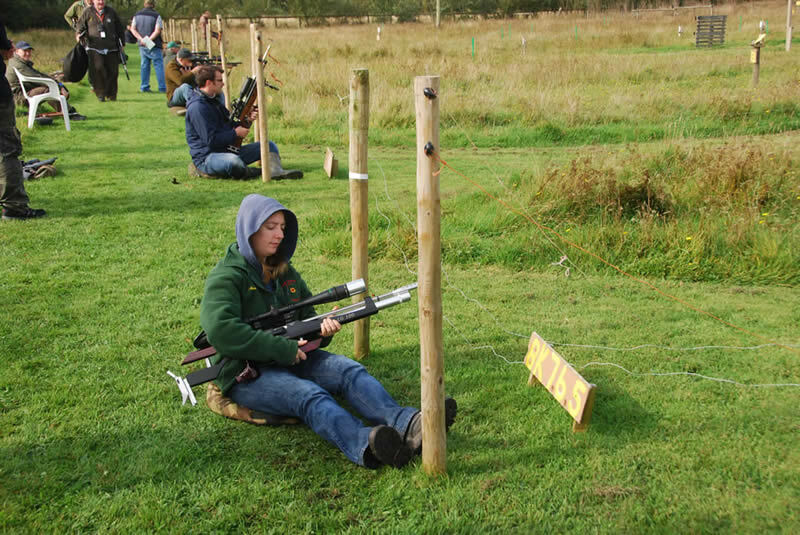 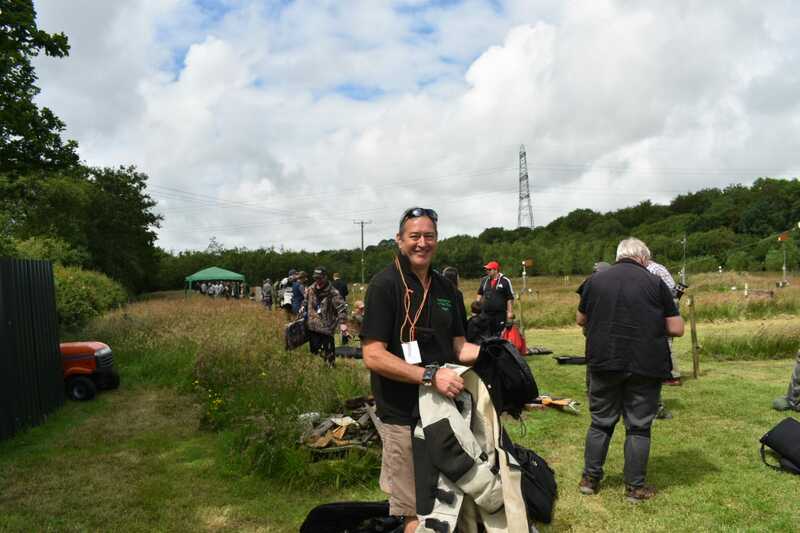 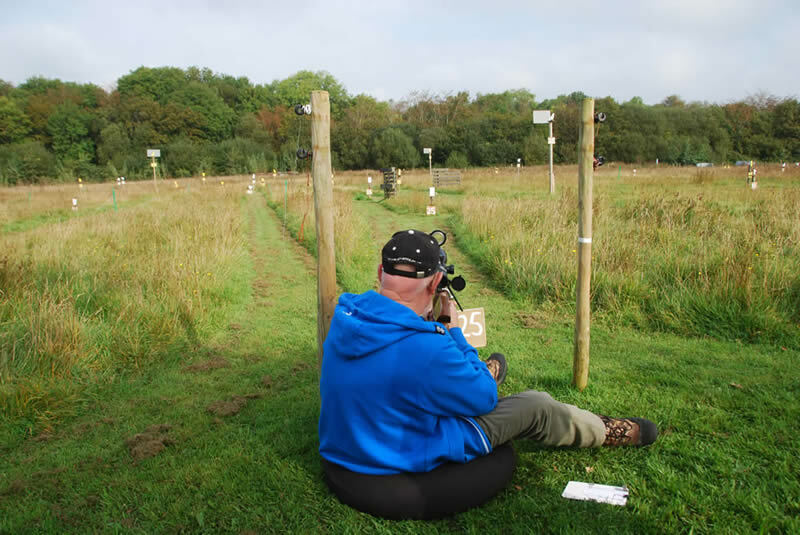 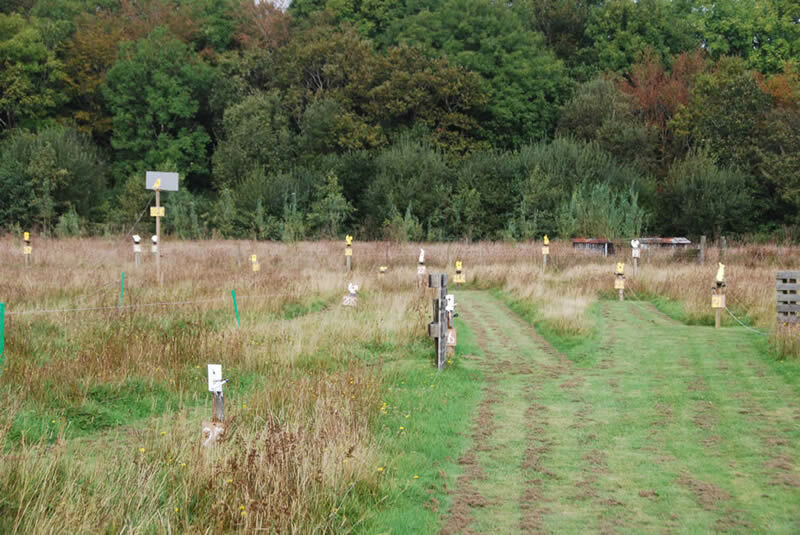 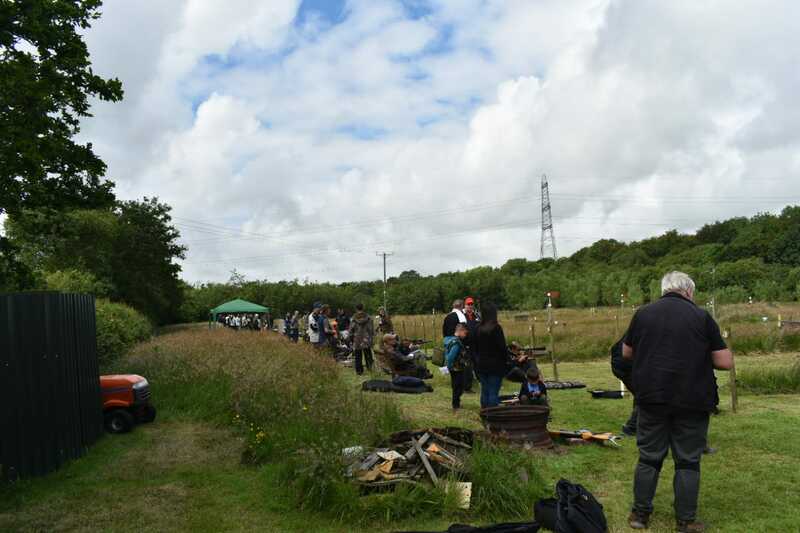 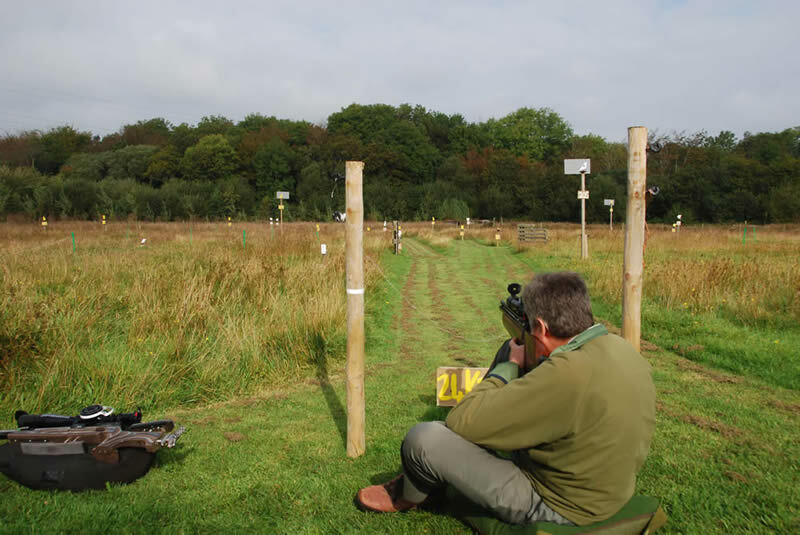 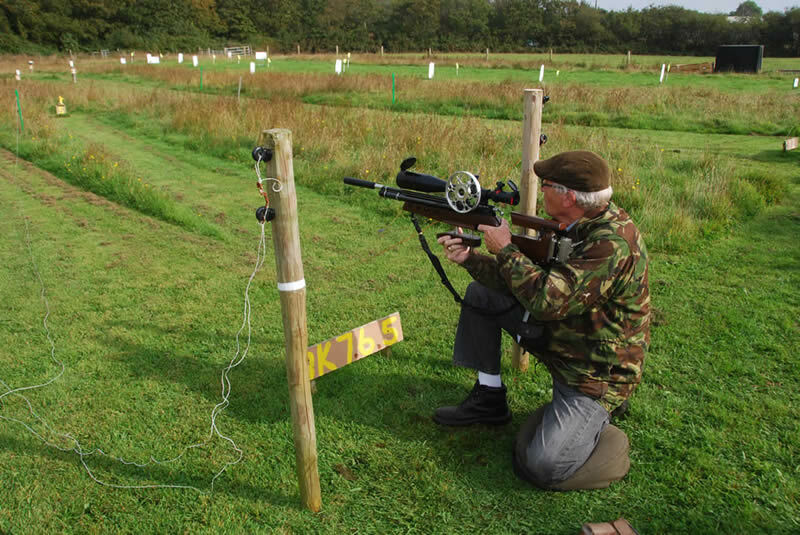 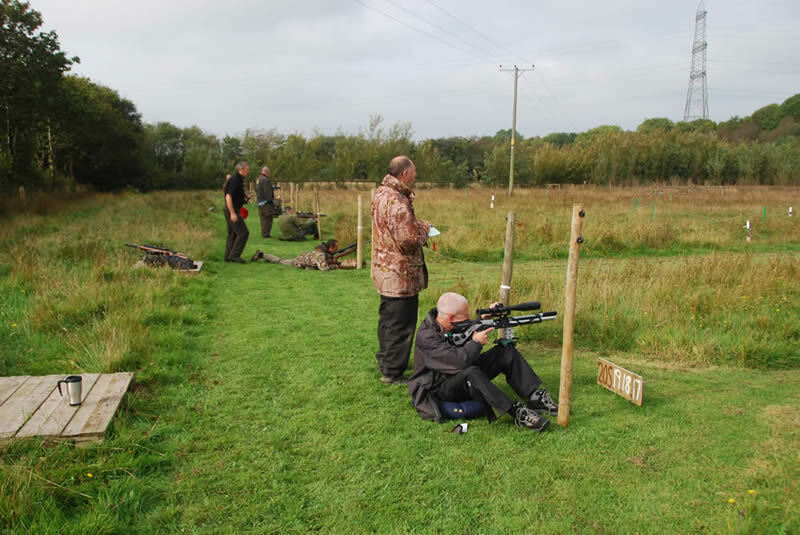 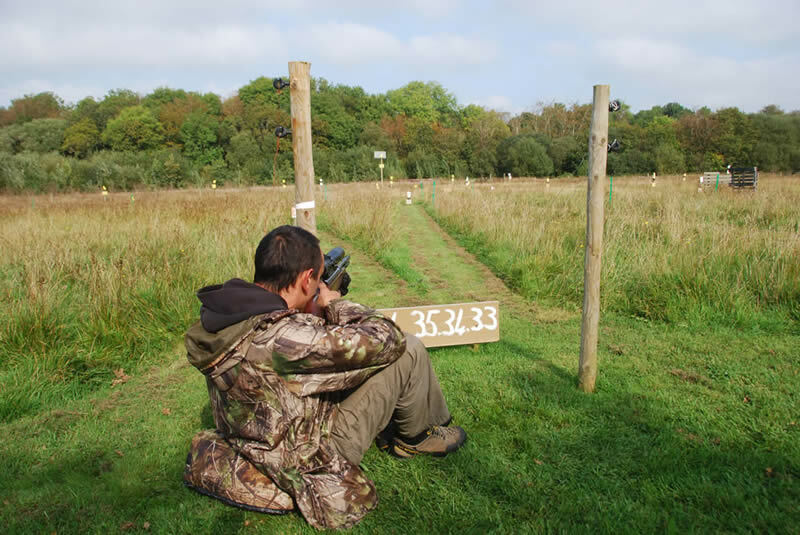 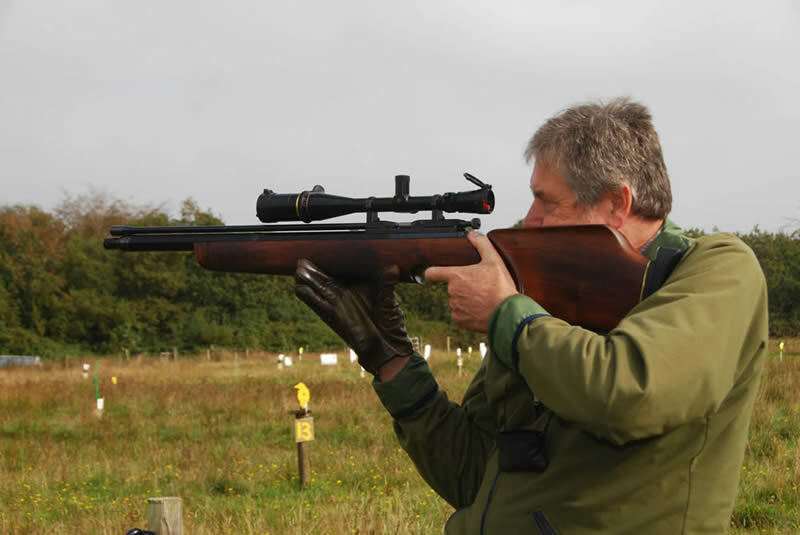 Our aim is to provide a safe, controlled environment in which to enjoy airgun shooting. 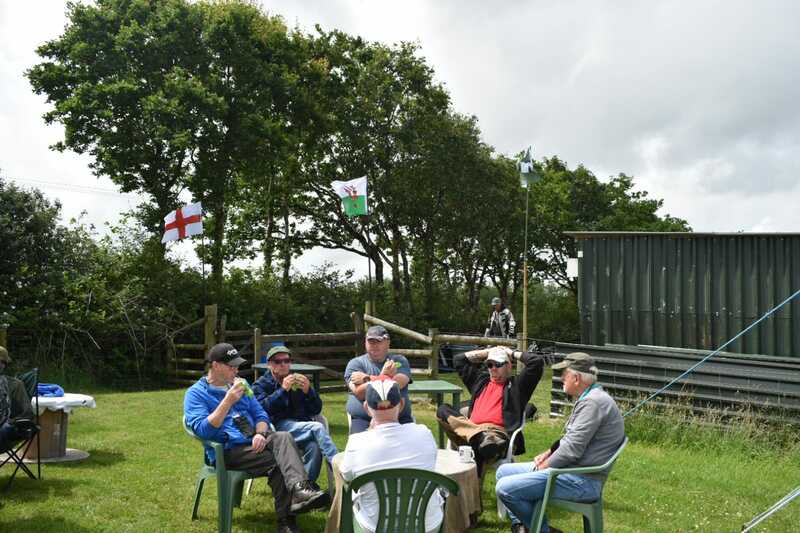 Club days are Wednesdays and Sundays. 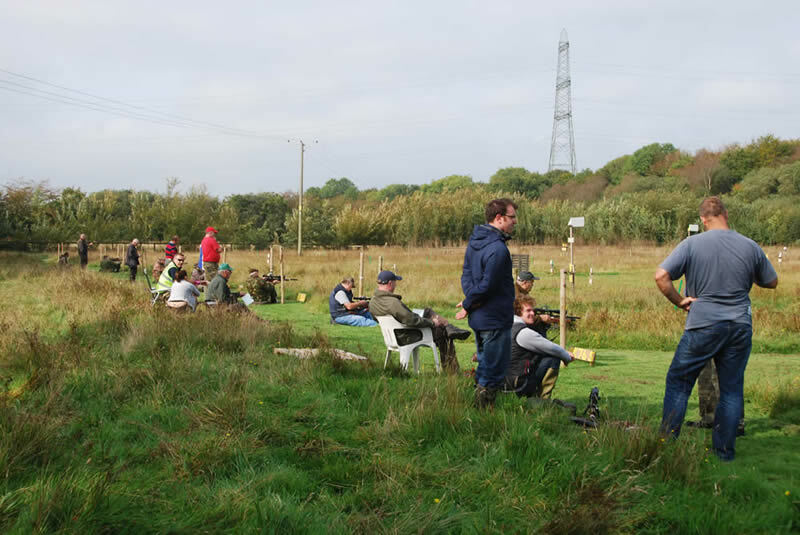 If you are interested in becoming a member of our airgun club, please vistit the contact page.